US News & World Report, publisher of Best Hotels, Best Cruise Lines and Best Travel Rewards Programs, today released its annual rankings of the Best Vacation Destinations for 2018-2019. The new rankings highlight the World’s Best Places to Visit as well as region-specific lists, including the Best Places to Visit in the USA, the Best Places to Visit in the Caribbean and the Best Small Towns to Visit in the USA. Yellowstone National Park came in at #2 for "World's Best Places to Visit" as well as #1 for "Best Places to Visit in the USA". 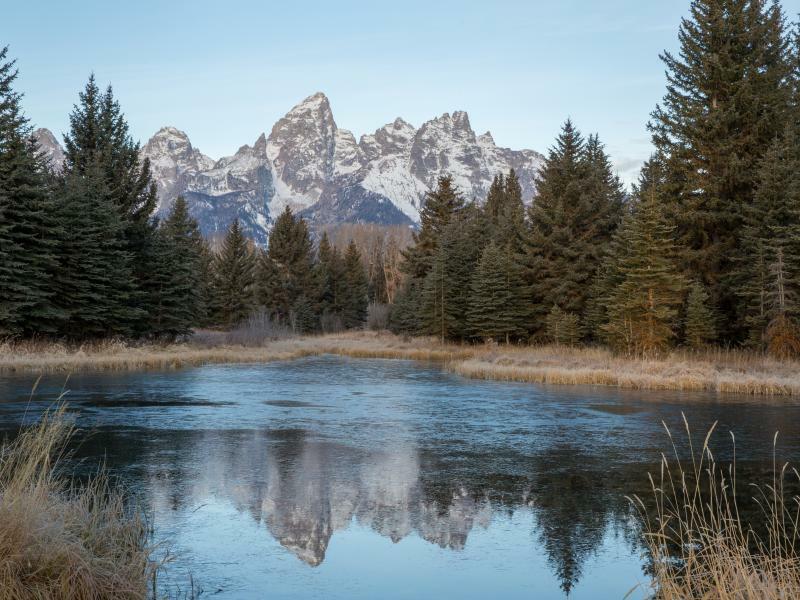 Followed by Jackson Hole coming in at #2 for "Best Small Towns to Visit in the USA". To top it off The Wort Hotel came in at #2 for "Best Hotels in Jackson Hole". Learn more about the hotel's finer touches, and what makes the experience of staying at The Wort Hotel so unique and luxurious. Start planning your visit today and find out about our current vacation packages.